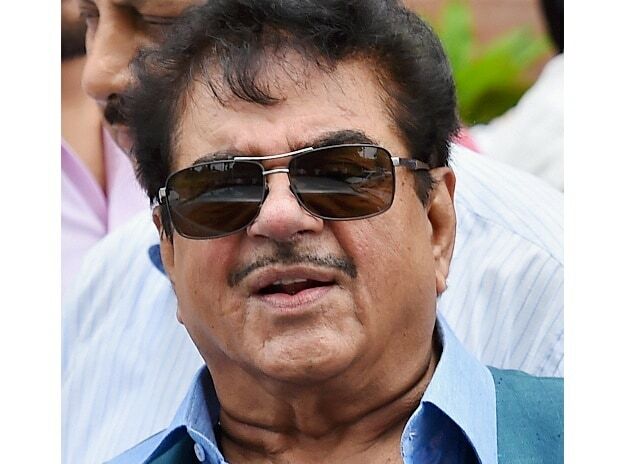 Bharatiya Janata Party (BJP) leader Shatrughan Sinha will no more be treated as a 'VIP' at Patna Airport, informed Jay Prakash Narayan Airport's Director Rajendra Singh Lahauriya on Monday. Lahauriya said that Sinha will no more be exempted from security checks and regular frisking. Former Union Minister Sinha previously had the permission of bringing his vehicle to the tarmac apart from being exempted from the security frisking. "The facilities were extended to Sinha for a period which ended in June this year. No orders have been received for extending the same", informed Jay Prakash Narayan Airport's Director Lauhariya. Lauhariya was replying to queries about facilities extended to the former Union Minister.